COOL! You are a natural teacher! You are willing to learn and willing to share. Stay warm today! It is 3 degrees outside here...brrrrr. 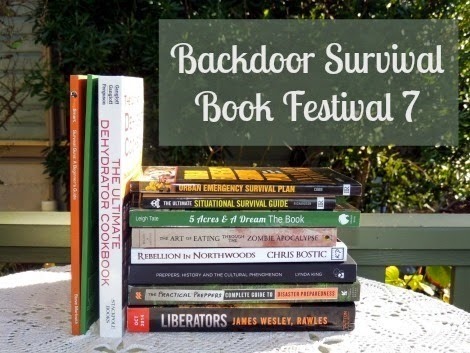 Congratulations on the invitation to participate in Gaye Levy's, Backdoor Survival Book Festival! Your book will make a wonderful giveaway. 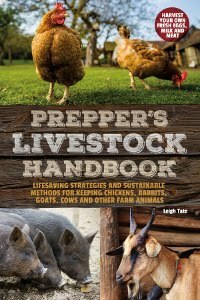 I love this book, I have read it, and placed it on my book shelf with all the books I use for reference. 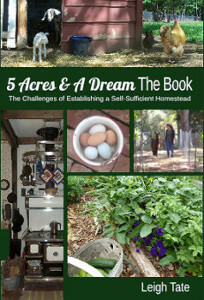 I like the sound of this - I'l go have a look (although I already have a copy of your book).